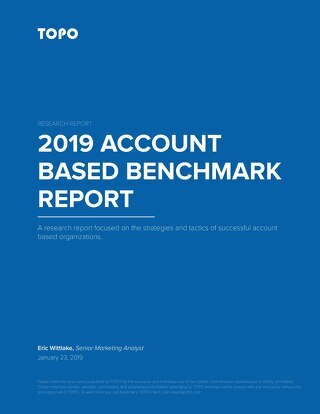 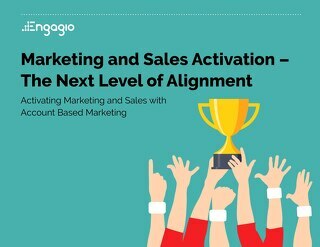 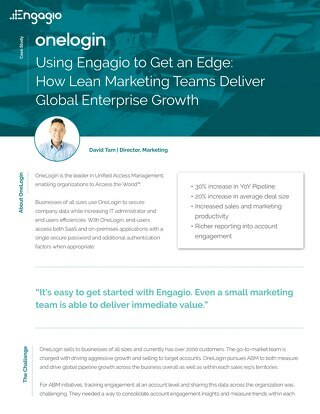 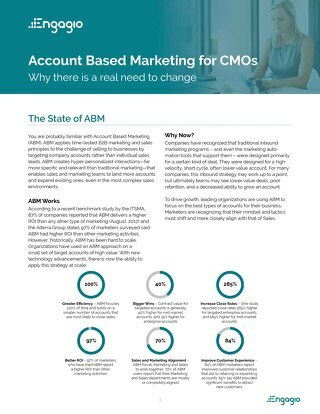 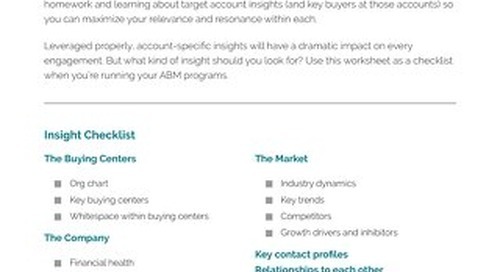 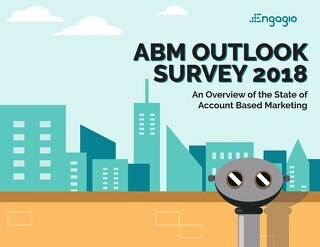 More companies than ever are investing in Account Based Marketing (ABM) technology. 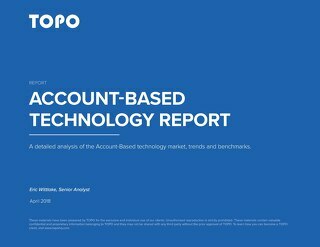 This year alone, 80% of organizations are planning to purchase new solutions in four or more ABM technology categories — a 28% increase according to TOPO. 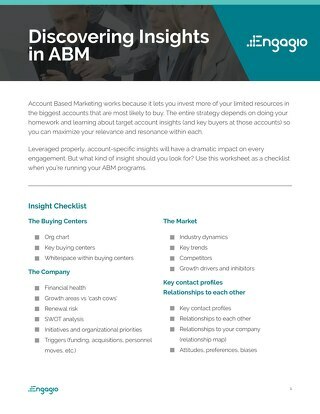 Although more business leaders realize ABM is a serious business strategy, not a fad, there’s confusion about which tools are best for the job. 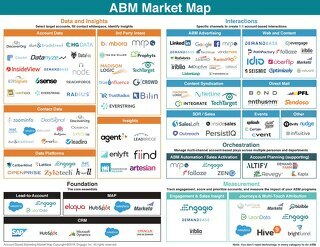 With 7,000+ marketing technologies available to choose from (yes, really), it can be daunting to decide which tools belong in your stack. 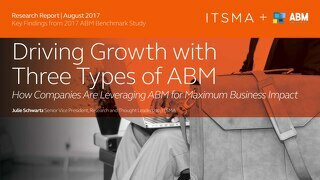 To make things worse, it feels like every marketing tool is claiming to be an ABM technology. 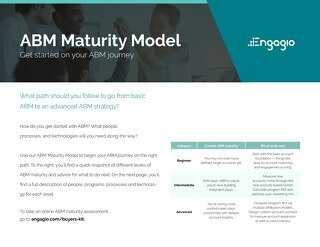 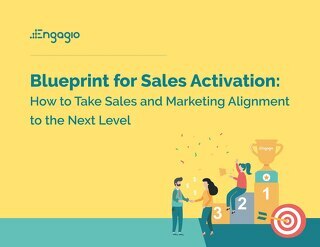 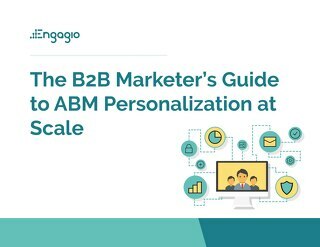 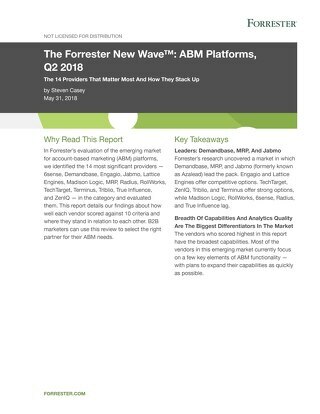 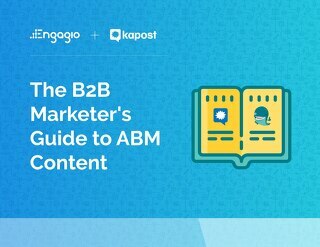 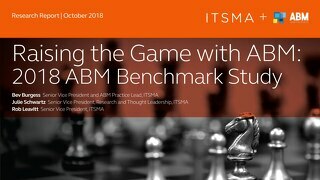 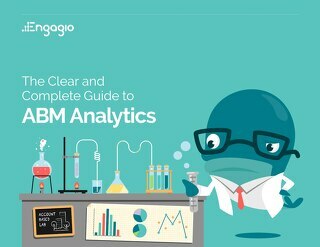 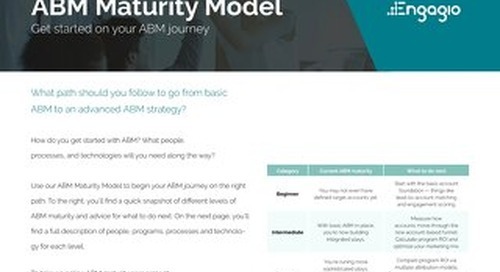 Many play a role in ABM, depending on your unique situation, maturity, industry, and go-to-market approach. 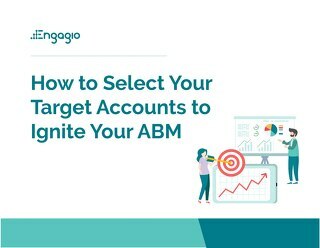 That’s why the team at Engagio decided it’s time to separate truth from fiction, and real ABM capabilities from the imposters. 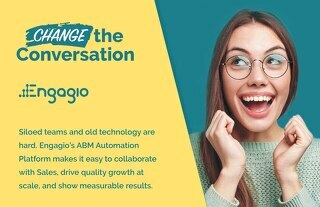 Our goal is to help set the record straight in order to make your decision much easier. 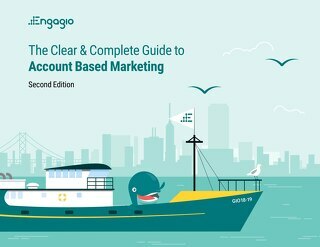 In a world of too many options, we hope this clears things up.